It’s Friday! Congratulations to Mindy Rhiger (@mindyreads), who’s won the Lab galley giveaway. DM us your address, and we’ll choose 5 galleys to send your way. 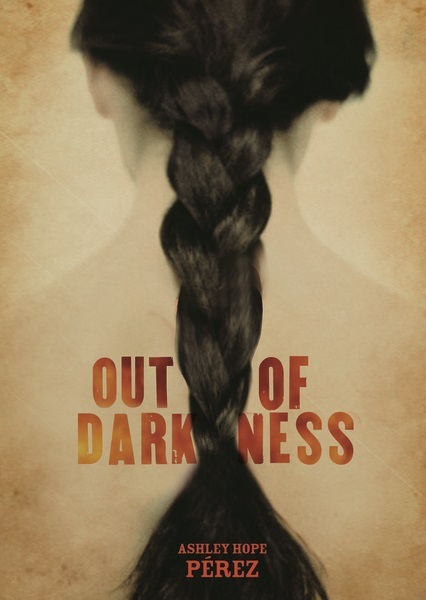 This week, we’re continuing our Lab 5th anniversary fun by giving away a copy of Ashley Hope Pérez’s Out of Darkness, which has already earned two stars from Kirkus Reviews and School Library Journal. Download a free sample chapter and discussion guide on our website, and follow Ashley on Twitter for Out of Darkness updates! If you’d like to win Out of Darkness, please leave a comment on this post (including your first and last name), or tweet this line: “Free Book Friday! Tweet to win OUT OF DARKNESS by @ashleyhopeperez from @LernerBooks. #LabF15 bit.ly/1OrSN“ Make sure to check the blog next week to see if you’ve won! Exciting news for Audisee™ eBooks with Audio!